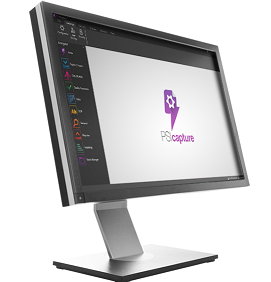 PSIcapture 7: Even More Robust | Industry Analysts, Inc. This entry was posted in PSIGEN and tagged PSIcapture 7, PSIGEN by IA Staff. Bookmark the permalink.